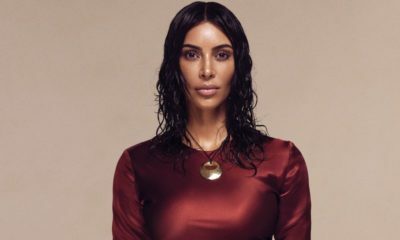 Meet Kim Kardashian’s Baby Chicago West! 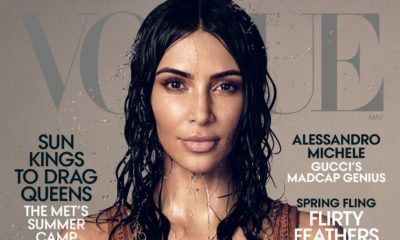 Meet Kim Kardashian's Baby Chicago West! 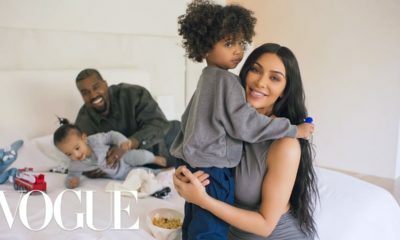 Keeping up with Kardashians star Kim Kardashian and husband, Kanye West welcomed their baby girl, Chicago West last month, and since then we’ve been wondering who she may look like. Well, wondering time is over! 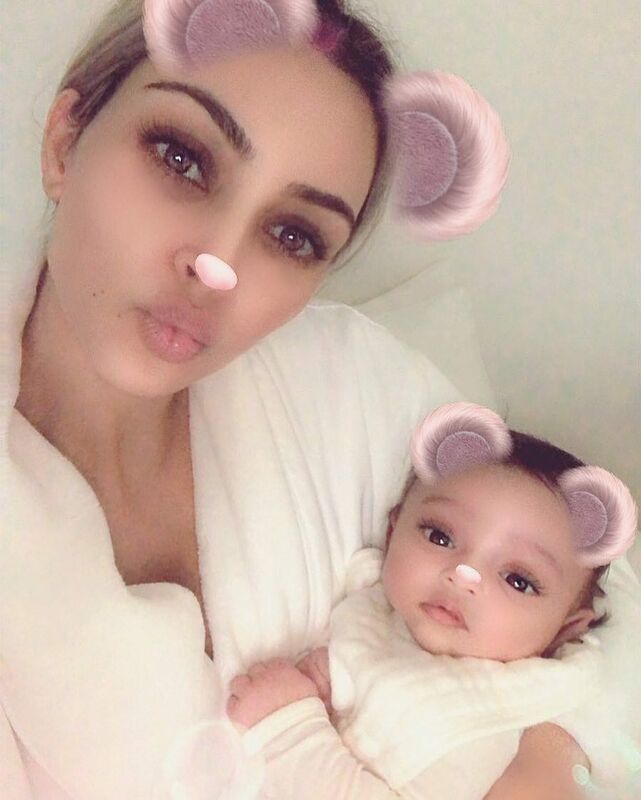 Kim has just shared the first photo of her new born on her Instagram page and she’s a cutie. Baby looks a lot like Kylie. yeah i said the same. Genes so strong. Awwwww, she is sooooo cute.